MVP Baseball 2005 offers more features that let you take control of your favorite major league baseball team both on and off the field.hether you want total control of your at-bat, read the pitch, or try your skills as an owner, it's all here. Make your run for the pennant in a fully featured Spring Training mode, playing in unbelievable 3D stadiums. With all-new unlockable legends and gear and head-to-head online play, MVP Baseball 2005 is the most fun, polished, innovative, and authentic baseball simulation ever created. With unprecedented control of your at-bat, the ability to move in the batter's box, and the power to read the pitch, master the art of hitting and own the plate with superior offensive tools. What is there to say? It's the classic. The game that so many people call "the greatest baseball game ever". I have it on both the XBox and the Playstation 2. I just got the PS2 version so that next March I can buy the updated rosters on a memory card from a guy who does them every year. Even without that it's a very fun game. Hitting could be easier but with practice you get there. It has great mini games for both hitting and pitching and great unlockables. Just a general blast to play 13 years after its initial release. I love it! It was like a new disc came right up my door step. Thank you Lukie games! 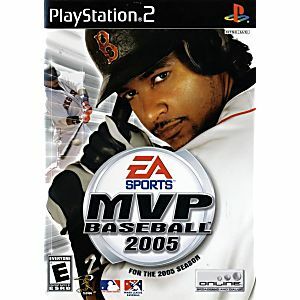 Best Baseball Game on PS2! 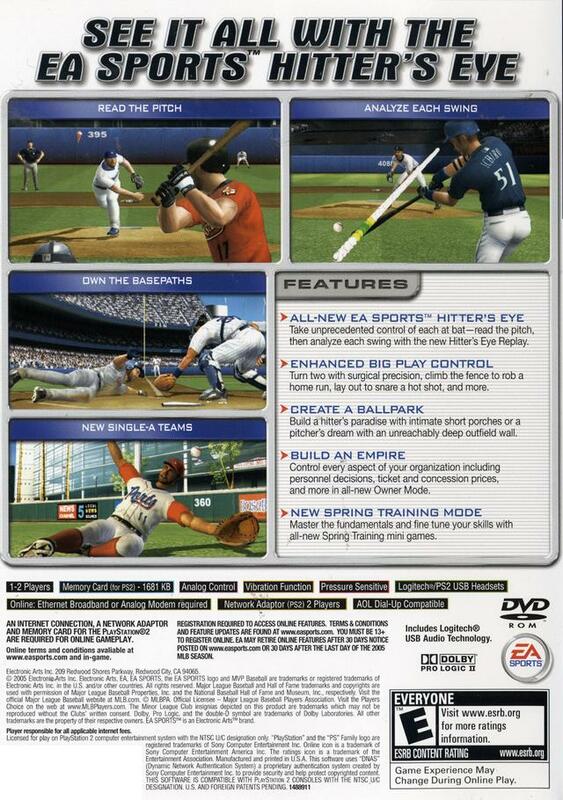 This game is the best baseball game on the PS2. This game has Baseball Legends like, Babe Ruth, Mickey Mantle, Lou Gehrig, Nolan Ryan, Jackie Robinson, Classic Stadiums, the list just goes on. There's also mini games that are really fun, you'll be entertained for hour hours. Another cool feature this game has is Progressive Scan. To activate Progressive Scan you must have component cables, go to system configuration change your PS2 screen display to 16:9, and your Video Out to Y Cb/Pb Cr/Pr. You also need to hold down triangle and X after the PlayStation 2 logo appears. What does Progressive Scan do? It makes the graphics look smoother, it gets rid of the jaggy edges and produces vibrant colors. This is a must buy for a baseball fan. This also game has a great a soundtrack, to skip songs press R3. This game with two players is amazing. Battle each other in mini games, Homerun Derby, exhibition mode. You can also Create a player. There's Game Modes like Manager Mode, Dynasty Mode, Franchise Mode. Game Features - Hitter's Eye system, which turns the baseball to different colors. I can go on for hours get this game asap, you'll never want to put this controller down. Oh, one last thing! This game has cheats to unlock your favorite legends, and everything else. 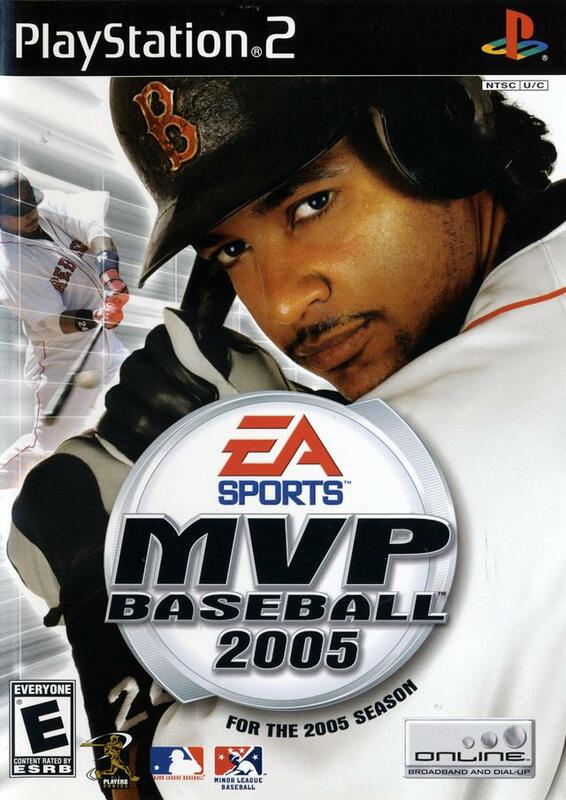 Google MVP Baseball 2005 Cheats if you feel you cant play for hours to unlock whatever you want. Thank you Lukie Games!